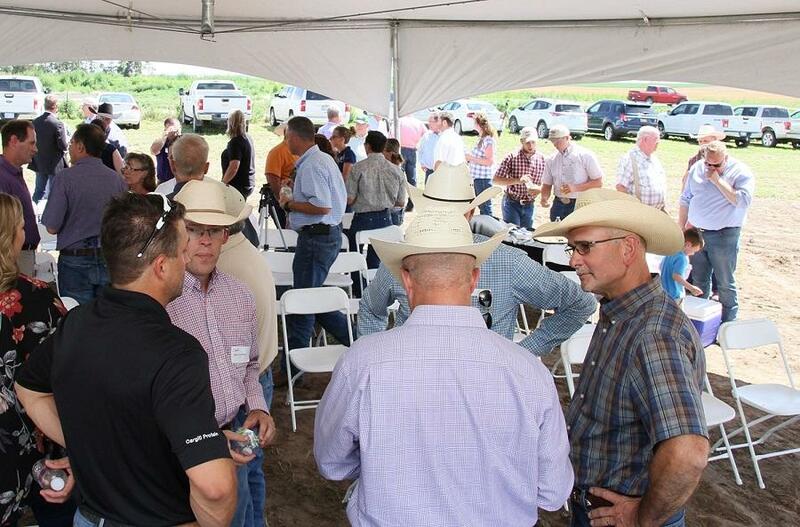 Kansas beef-industry leaders gathered in Ellinwood, Kansas, in late June for the announcement about Cattle Trace. Cattle Trace is a public-private partnership that will develop infrastructure to try out a disease-tracking system. It was announced late last month in Ellinwood, Kansas, by Gov. Jeff Colyer, Agriculture Secretary Jackie McClaskey and Kansas livestock industry officials. According to the Kansas Department of Agriculture, tracing cattle disease is key for biosecurity of the U.S. beef cattle industry, which has about 94 million head and tens of billions of dollars. Plus, Kansas is the site of the National Bio-and Agro-defense Facility, which is being constructed on the Kansas State University campus and is expected to open by 2022. Quickly identifying and locating at risk-cattle will be paramount in minimizing damage to the cattle industry as a whole, said Brandon Depenbusch, who is vice president of cattle operations for Innovative Livestock Services and a member of the Cattle Trace steering committee. “We have the opportunity to develop a cattle disease traceability system on our terms. 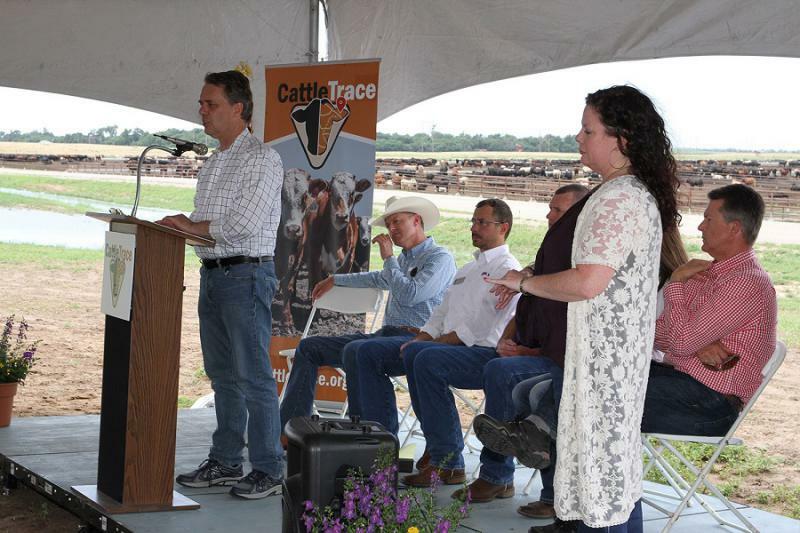 The capabilities of Cattle Trace will enable us to do the right thing for animal health and biosecurity, and for the entire U.S. beef cattle industry,” Depenbusch said. Another important part of the Cattle Trace program is to build infrastructure that allows the industry to communicate data easily and effectively, according to K-State’s Beef Cattle Institute Director Brad White. He said that infrastructure will first involve tagging calves and collecting data to determine which calf is sick and where it’s located. 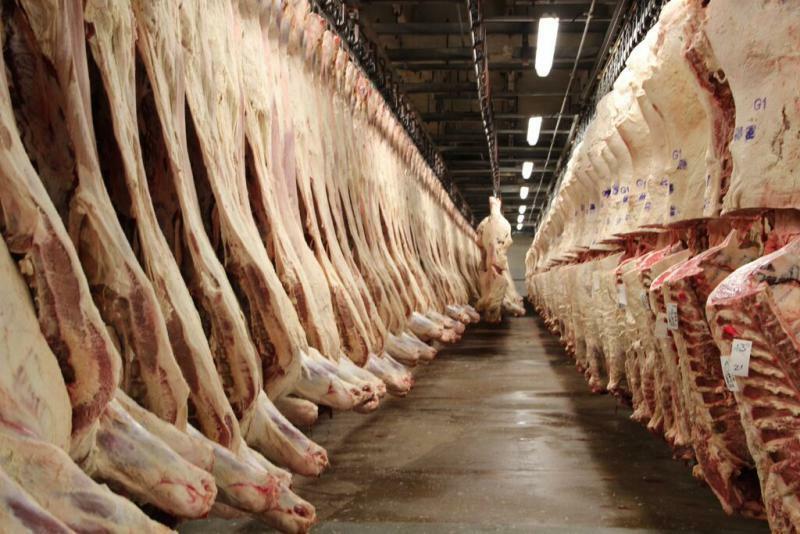 And the third objective is to ensure that the project works for all segments of the industry, such as cow-calf operations, auction markets, feedlots and packers. Cattle Trace will begin enrolling cattle this fall and that the goal is to tag 55,000 calves, White said. At least 10 feed yards, as well as cow-calf ranches and beef processors will participate in the pilot project. But for the U.S. beef industry to adopt the system on a broader scale, it will need to be simple, fast and affordable. “We are working to build a system to test today and one that will serve the U.S. beef cattle industry in the future,” he said. 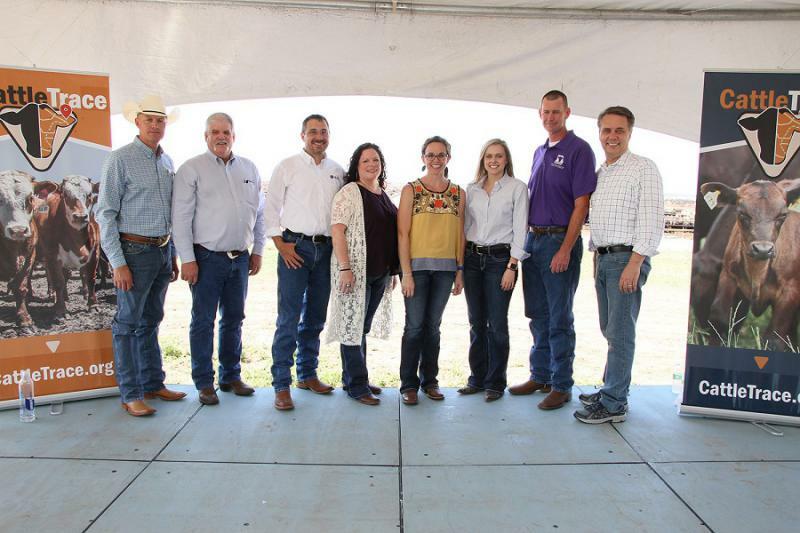 Cattle Trace is a collaborative partnership between Kansas State University, the Kansas Livestock Association, the Kansas Department of Agriculture, U.S. Department of Agriculture and individual producer stakeholders. Angie Haflich is the director of regional content at High Plains Public Radio, based in Garden City, Kansas. After coming to an agreement with U.S. trade officials to bring American beef to China after a 14-year hiatus, the most populous country in the world is set to once again import U.S.-raised beef. To take advantage of the massive new market, however, the U.S. cattle industry is going to have to make some changes.